Able to operate as infrastructure and ad-hoc. WEP/TKIP/AES/WPA/WPA2/WAPI. 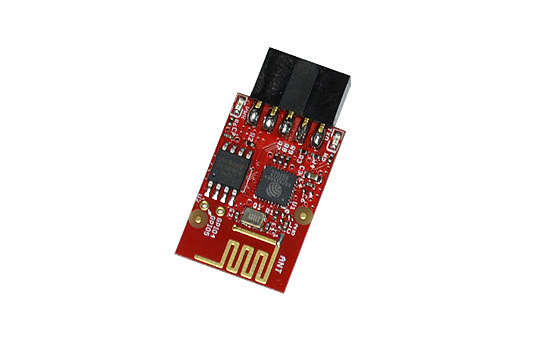 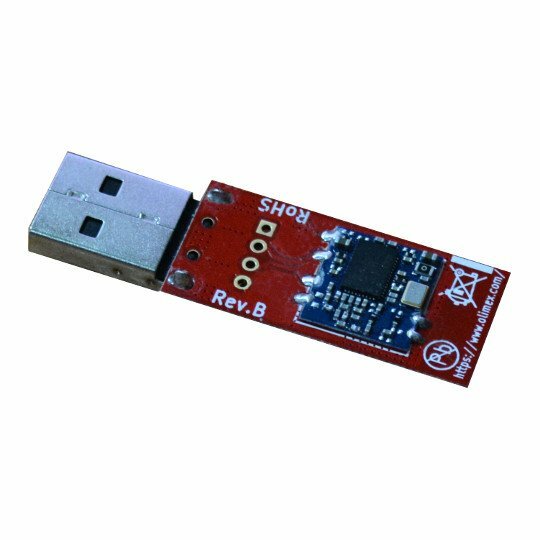 Works with OLinuXino, Windows/Linux/MAC OS. 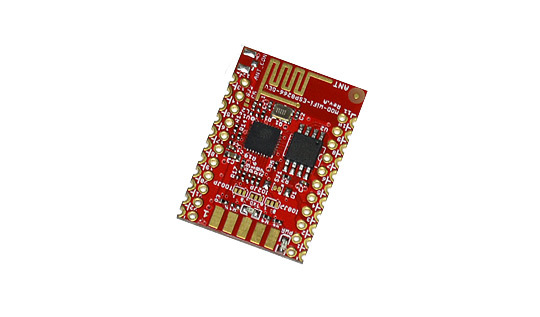 The unit is supported in the official Linux Debian releases for OLinuXino and SOM boards. 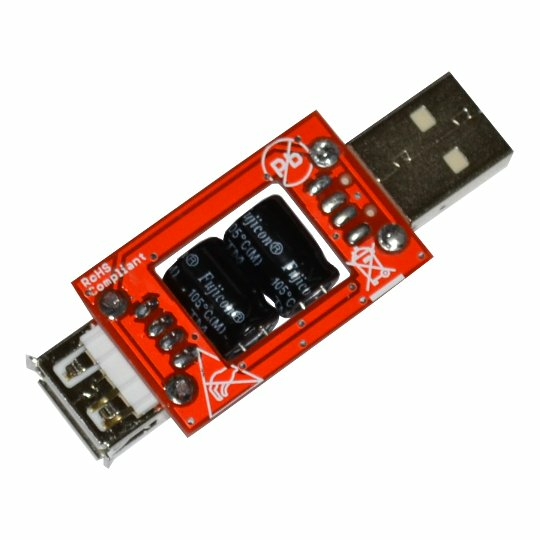 The Android support of MOD-WIFI-R5370 is not reliable.